AXIS COMMUNICATION AXIS T94A01D PENDANT KIT . 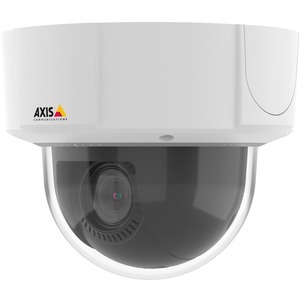 AXIS COMMUNICATION T8120 15W MIDSPAN 1-PORT . AXIS COMMUNICATION T8120 15W MIDSPAN 10PCS . AXIS COMMUNICATION AXIS T91B63 CEILING MOUNT . AXIS COMMUNICATION AXIS T91B62 PARAPET MOUNT . AXIS COMMUNICATION AXIS BIRD CONTROL SPIKE 10P . AXIS COMMUNICATION AXIS T91G61 WALL MOUNT . 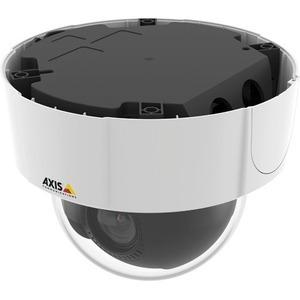 AXIS COMMUNICATION AXIS T91B50 TELESCOPIC CEIL MNT . AXIS COMMUNICATION T91D62 TELESCOPIC PARAPET MOUNT . AXIS COMMUNICATION AXIS T91B51 CEILING MOUNT . AXIS COMMUNICATION AXIS T8061 ETH. SURGE PROTECTOR . AXIS COMMUNICATION AXIS T8516 POE+ NETWORK SWITCH .